Enjoy Driving? Monetise That Passion! Driving For Profit are proud to announce the release of their book bearing the same name. PRESTON, England - April 9, 2018 - PRLog -- Driving For Profit: A Comprehensive Guide to Becoming a Profitable Freelance Courier/Owner-Driver. Today, the self-employed freelance courier website, www.drivingforprofit.co.uk announced the release of their book 'Driving For Profit'. Recently, the Office for National Statistics announced that UK unemployment was rising at its fastest rate in nearly five years. Additionally, more people than ever are feeling disenfranchised with their current jobs and looking for a way out. Moreover, in the twelve months to September 2017, despite falling levels, following the Brexit result, net migration to the UK was still at nearly a quarter of a million. It is not entirely coincidental that in the twelve months to September 2017, the largest percentage increase in road users was attributed to vans, at 3.4% and online shopping continues to grow exponentially, which creates the need for these vans and, of course, the people to drive them. If you're looking for a change of career direction and you enjoy driving, there has never been a better time to become a self-employed freelance courier. Being a freelance courier is a great way to get to know the ins-and-outs of running your own business and to ultimately to be your own boss and manage your own work schedule. 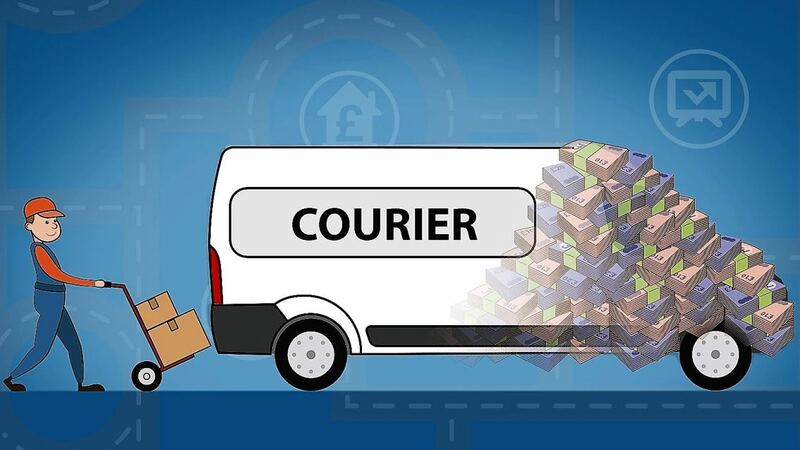 The book, authored by Edmund Platt, provides a comprehensive guide on how to get set-up as a self-employed, freelance courier and also delivers some great information on how to operate your courier business profitably. Essential reading for anyone new to the business, or thinking about driving for a living. It also contains some great information for more experienced couriers. Edmund has a wealth of experience as a commercial driver himself and in management and logistics. He has managed to bring much of this experience to the pages of the book in an easy to read and often humorous fashion, while emphasising key learning points. This may be something that has crossed your mind, but you have dismissed it as a fanciful notion. If so, before going any further, or taking the plunge, read this book!